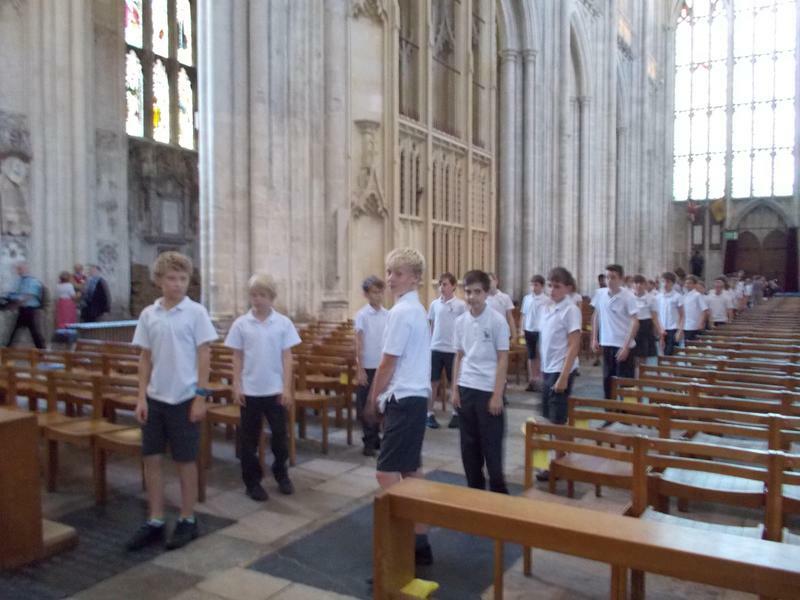 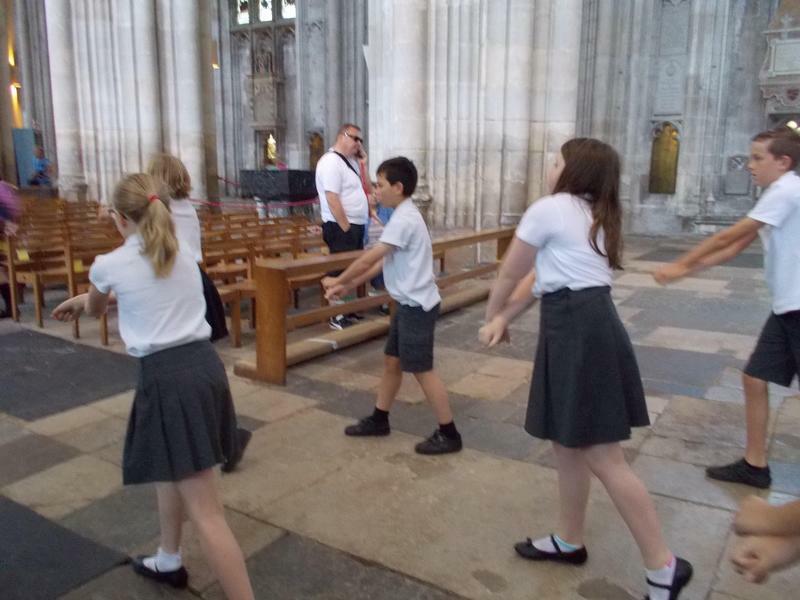 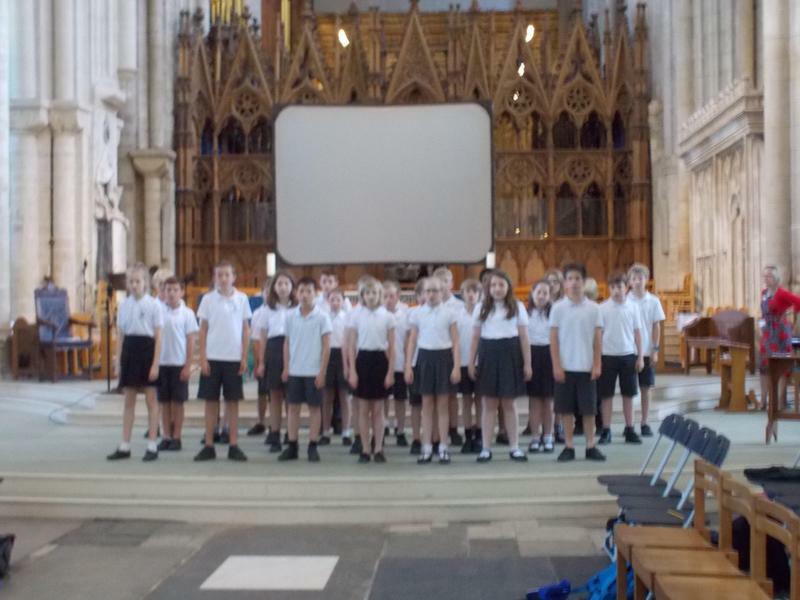 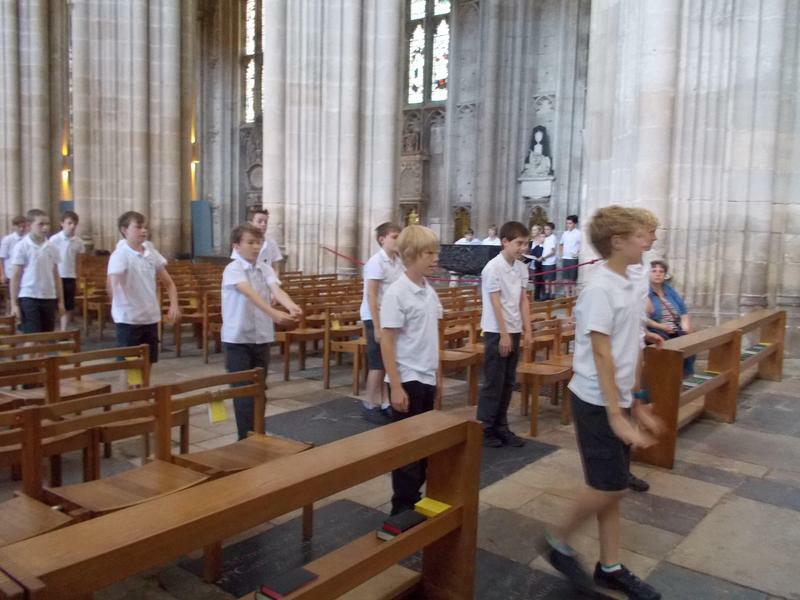 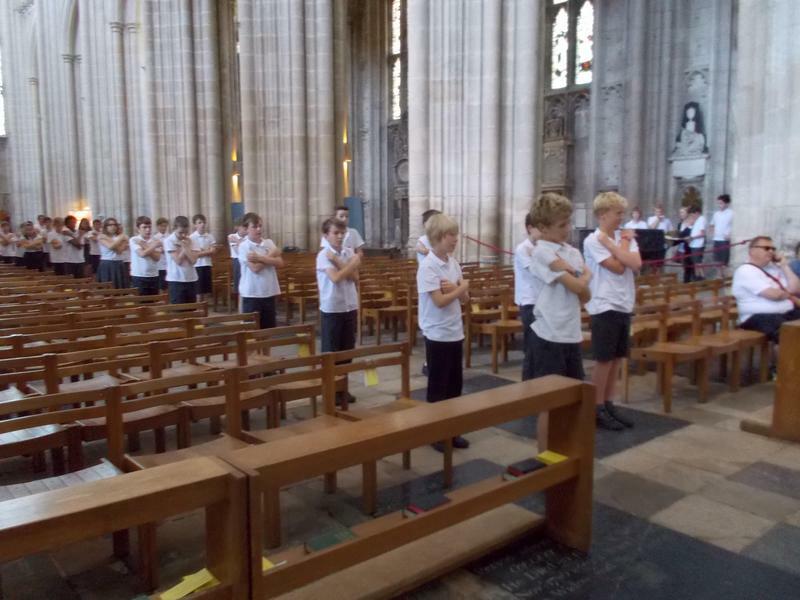 Year 6 pupils attended Winchester Cathedral on Friday 3rd July to take part in a special Leavers Service for Year 6 children in Church Schools within the county. 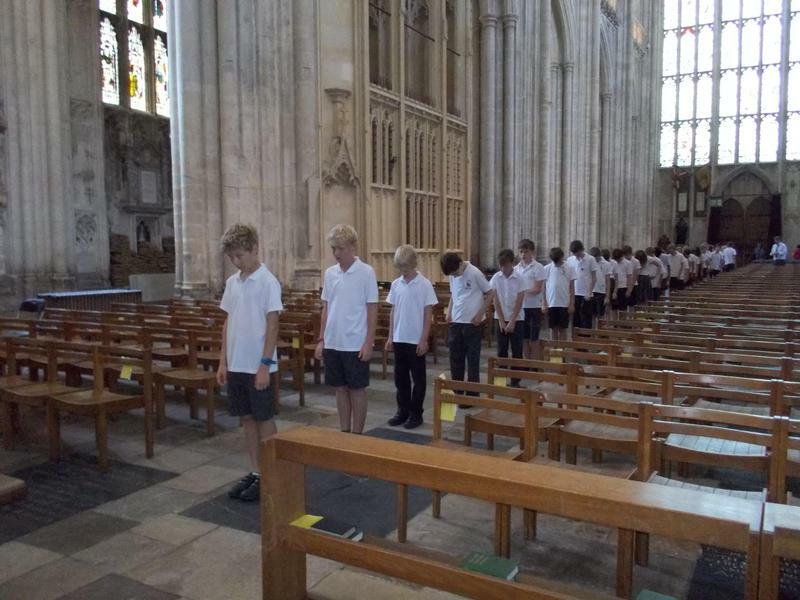 Otterbourne pupils were invited to perform a dance on the theme of 'Looking Back'. 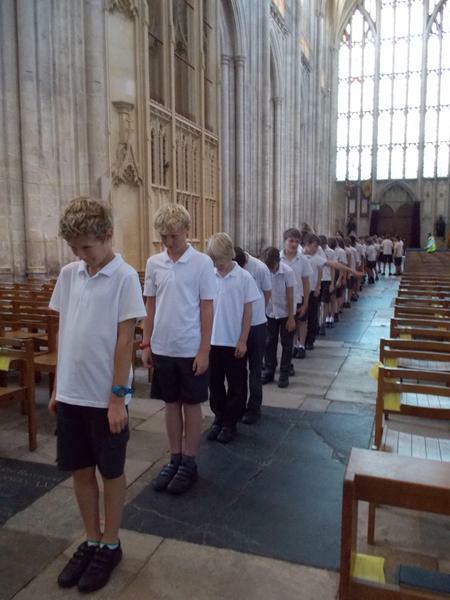 Their dance was performed in the aisle and in front of all the other Year 6 children, teachers and visitors. 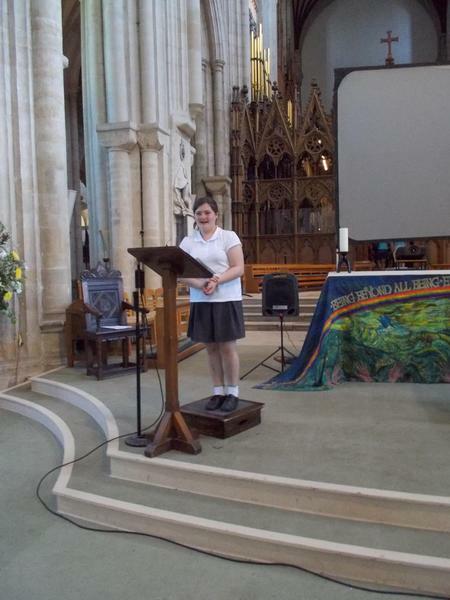 The dance was accompanied by Charlotte singing, as a solo, 'Try' by Dolly Parton.